3:49 pm, 26 November, 2014 р. 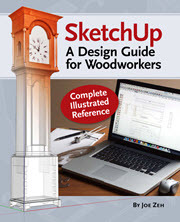 A quick note to thank you for the new plugins and let you know the layers plug-in is working well with Sketchup 2015, haven’t tried the cutlist plug-in yet. 4:06 pm, 26 November, 2014 р. You are welcome and thanks for the note. I think you will find that CutList Bridge and Construction Plus both work well in 2015 too. Let me know if you have any problems. 10:45 am, 13 December, 2014 р. 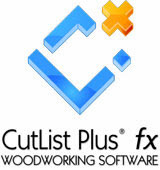 Unable to load cutlist plus fx materials list into cutlist_bridge 2.8. 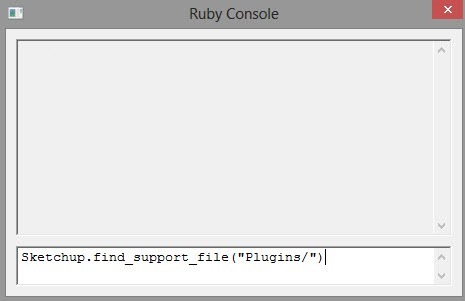 I’ve exported the list as a csv file and used the ruby console to locate the plugins folder in SU 2015 but when select create list, old list still there. Any suggestions? 11:59 am, 13 December, 2014 р. On my Windows 8 machine running SketchUp 2015 this is the folder I have to put the materials.csv file into. If you still have problems write me at jpz@srww.com and I will try to help. 6:17 pm, 29 December, 2014 р. 6:41 pm, 29 December, 2014 р. Would you mind sending me your .skp file so I can look at it? Then I can probably tell you what is going on. Send it as an attachment to an emailed addressed to jpz@srww.com . 11:21 am, 12 January, 2015 р. 12:15 pm, 12 January, 2015 р.
Yours will be the same except replace Joe with your user name. What Plugin are you trying to install, and is it on a Windows or OS X machine? 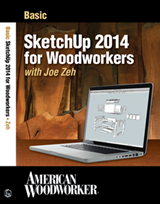 10:05 am, 13 February, 2015 р.
Hi Joe, I wanted to thank you for all the horsepower you help bring to the Sketchup table. Your efforts are both delightfully productive and appreciated. Thanks. 12:25 pm, 13 February, 2015 р.
I am glad you find my SketchUp work helpful. Thank you for taking the time to drop a note of appreciation. 7:34 am, 1 March, 2015 р.
I installed Construction Plus into Pro 2014. The Install Extension appeared to work but I don’t see it the extension list or on any of the Sketchup 2014 Dropdown menues. Can you help? 8:42 am, 1 March, 2015 р. Not all extensions appear on the Window/Preferences/Extensions list. Older extensions, as Construction Plus is, were not “registered” extensions and do not appear there. Instead go to View/Toolbars and choose the Toolbars tab. In that list check Construction Plus. That will bring up the Construction Plus toolbar on your desktop (look carefully, it may not appear in your SketchUp window but it will be on your desktop somewhere). Let me know if you have problems.